The EU Biocides Regulation 528/2012 has been in effect since September 2013. It has a two-step process requiring at first an active substance application, and secondly the authorization of any biocidal products containing that active substance. The regulation also allows for the authorization of biocidal products as a biocidal product family. A product family allows the authorisation of multiple biocidal products within one submission. All products within the family must contain the same active substance(s) but can appear at different concentrations. If your product is identical to an existing formulation, but marketed under a different trade name, it is possible to apply for a Same Biocidal Product authorization, which can reduce administrative burden. You can choose to authorize products at a national level (which is beneficial in cases where the product is marketed in a few EU/EEA countries) or at Union level (which covers the entire EU/EEA and Switzerland). Up to the end of 2017, total of 115 Union authorizations for biocidal products had been submitted – of these 83% were submitted for biocidal product families. This may illustrate the attraction of the lower administrative burden and cost associated with a product family authorization. Union and National authorization require submission via R4BP to a competent authority in a member state. There are some practical and logistical variations in how different member states approach BPR, so it’s worth considering the options available to you before you settle on a specific one. Annex V of the BPR contains 22 different product-types (PT) which fall into four main groups. Disinfectants (PTs 1–5): for disinfectants in human and veterinary hygiene, surface disinfectants, drinking water disinfectants and for disinfectants that may enter into contact with food. Preservatives (PTs 6–13): biocides used to maintain product shelf-life (other than food or feed), protect construction materials or textiles, preserve wood and prevent slime growth. Pest control (PTs 14–20): for rodents, birds, fish, molluscs and insects. Other: for biocidal products which don’t fit within the other groups and include antifouling products (PT 21) and embalming fluids (PT 22). Union Authorization (UA) is not an option for active substances within PTs 14,15,17, 20 and 21. Union authorization becomes an option for PTs 7-13, 16 and 22 from 1 January 2020 with all remaining PTs currently able to apply for UA. For authorization of a biocidal product, you need to provide all the information requirements set out by ECHA. There are two main data sets which are included within the IUCLID dossier – the core dataset (CDS), which all products require, and the additional dataset (ADS), which depends on the PT, its use, type of formulation and application method. 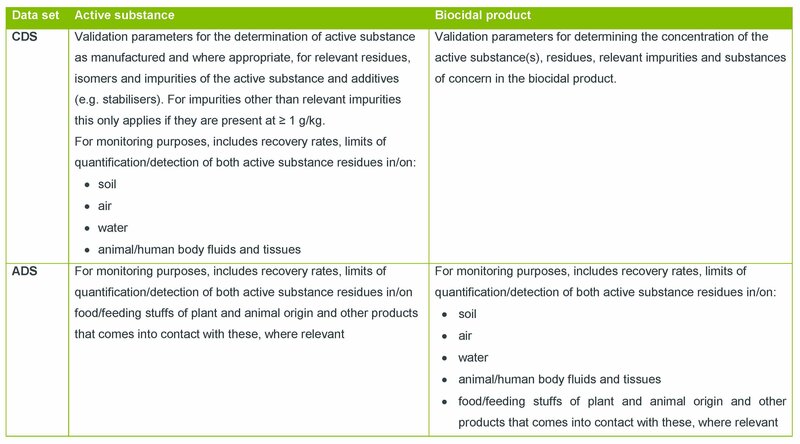 Table 1 summarizes the analytical requirements, for both CDS and ADS, for biocidal products and active substances. In addition to the IUCLID dataset, a risk assessment and a summary of product characteristics (SPC) are also required. The most time-consuming data to collect relates to long-term stability. These tests take two years to conduct, so forward planning for BPR submission is essential. 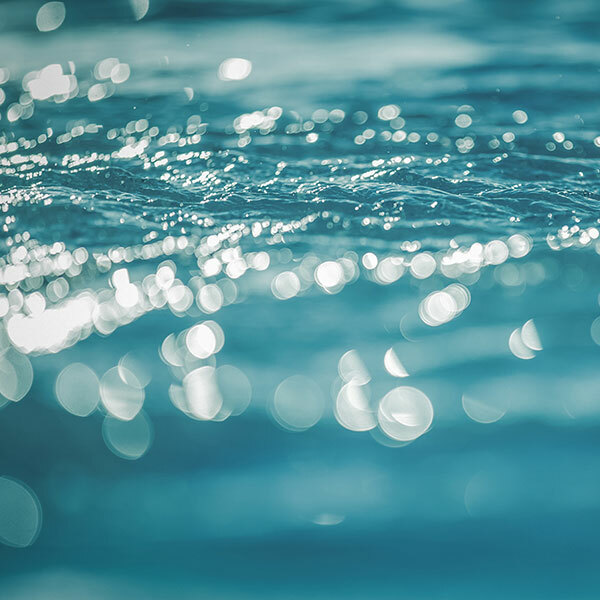 There are multiple things to consider when navigating your biocidal product through BPR – focus on gathering the right information and selecting the most appropriate authorization approach for your product, and consider the value of the biocidal product family approach. Learn more about biocides, their regulations, and how to register your biocidal product successfully.